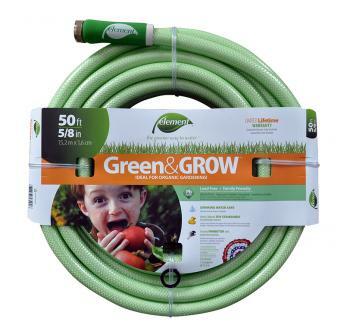 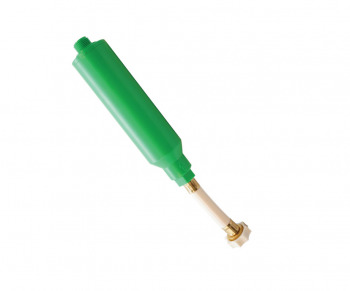 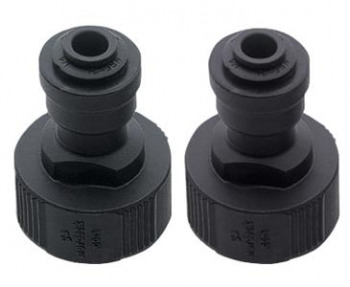 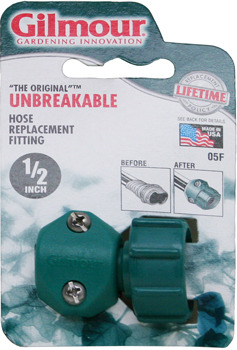 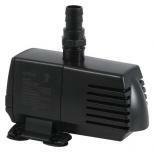 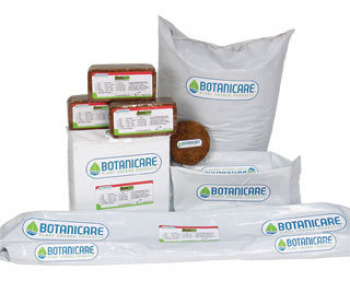 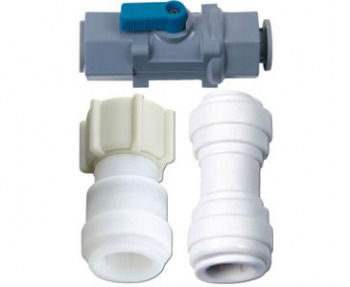 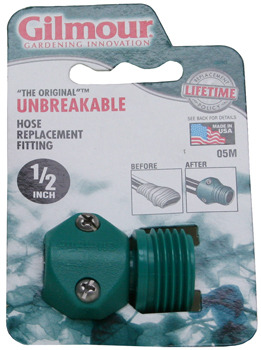 Did you mean: GA GA O galaxy organics roots organics thermostat reverse osmosis hose - Try Advanced Search. 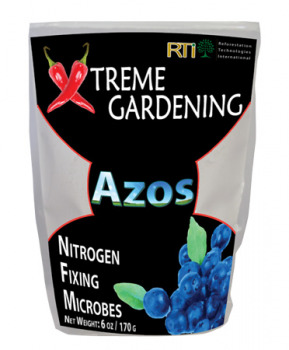 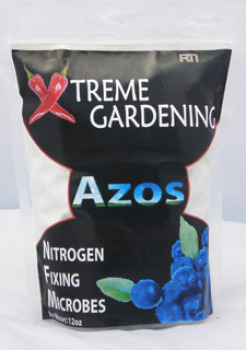 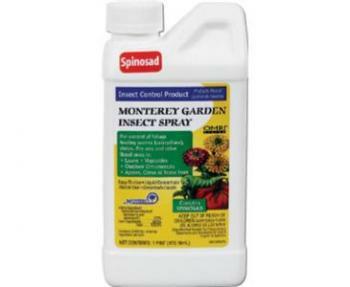 Xtreme Gardening Xtreme Gardening Azos 12 oz. 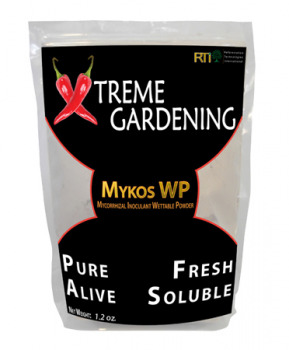 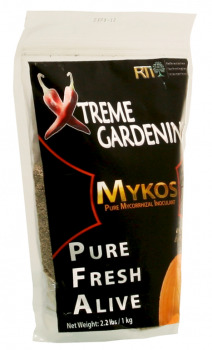 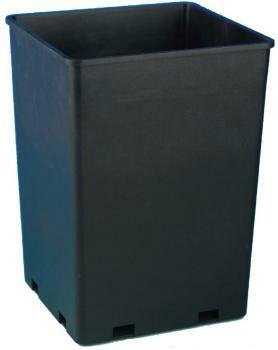 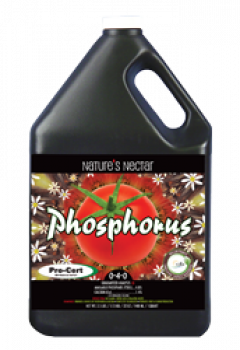 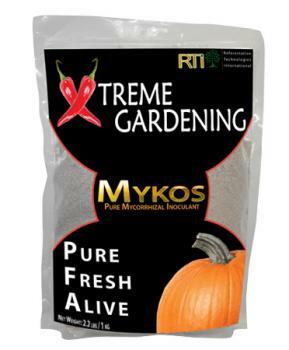 Xtreme Gardening Xtreme Gardening Mykos WP 2.2 lbs.